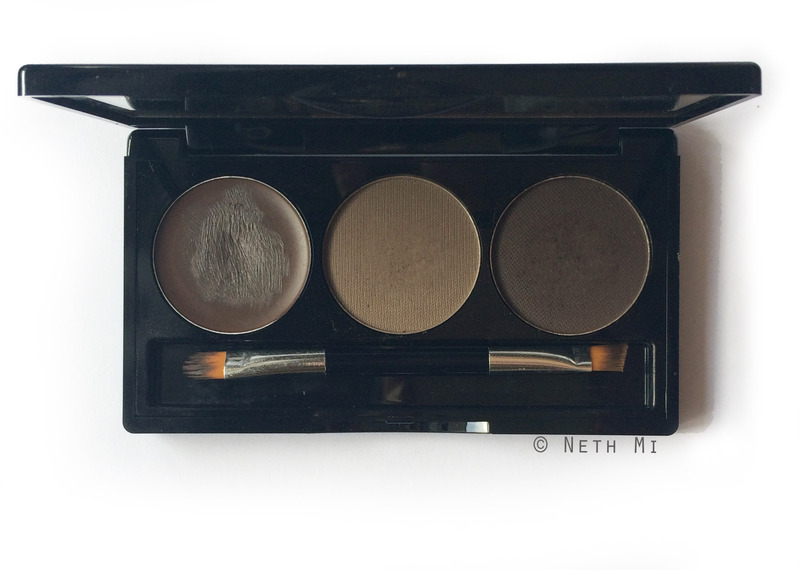 It comes with one greyish powder and one deep brown powder with an ashy undertone and a dark brown brow gel. The kit also comes with a mirror and a decent duel ended brow brush. 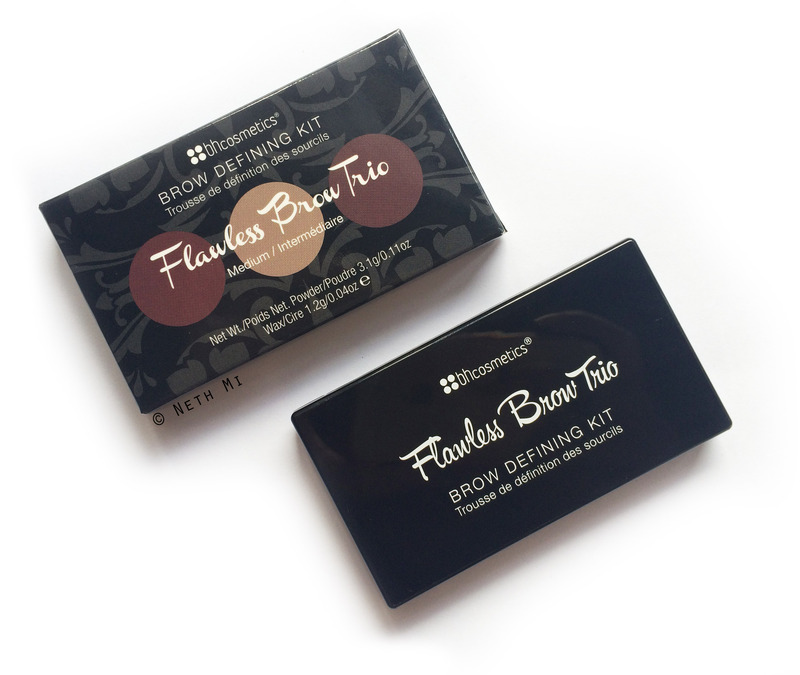 I use the angled side to apply the powders and the round tip to apply the gel to set any unruly brow hairs. Do I recommend it? Yes. You don’t have to spend so much for expensive brow products when you have this kit. 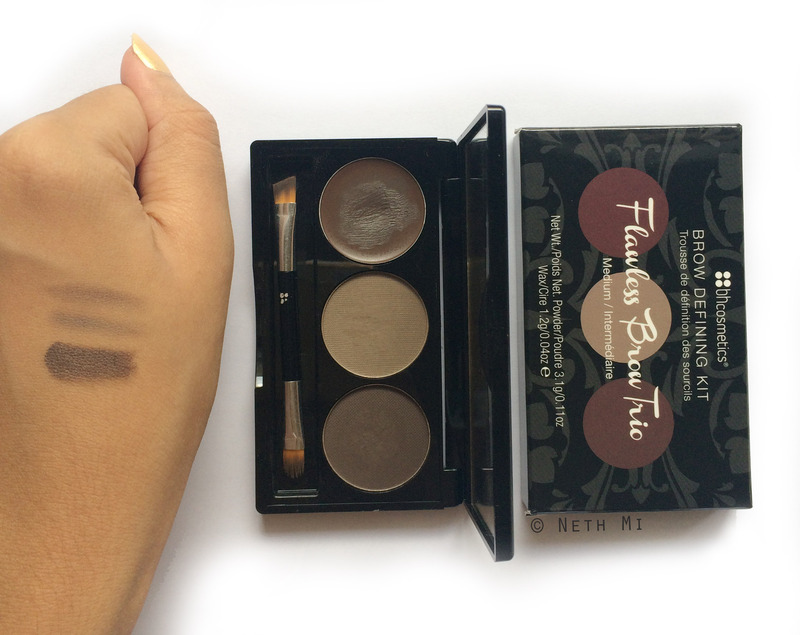 I also recommend you to buy all 3 shades for days you’d want a warmer or lighter brows. 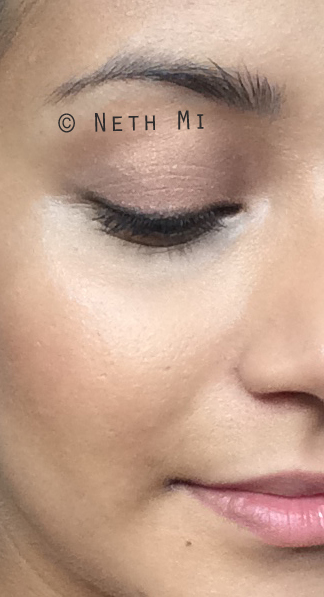 What are the brow products that you use? I’ll see you soon with my Spring 2015 favourites round-up!